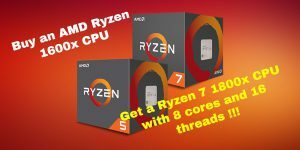 There are rumors spread over the Internet that the buyers of AMD Ryzen 5 1600X CPU which is supposed to be a 6 core CPU with 12 threads, are discovering that they actually bought a CPU with 8 cores and 16 threads active right out of the box, making them effectively price-cut 1800X CPUs. Same goes about buyers of AMD Ryzen 5 1600 processor. The ‘unlocked’ CPUs were manufactured in Malaysia on the 36th week of 2017. It means that these lucky owners bought a fully featured AMD Ryzen 7 1800X processor with 16 CPU threads and the highest 8 core-processor clock rates (with base and turbo clocks of 3.6GHz and 4GHz respectively), all on the new Socket AM4 platform. 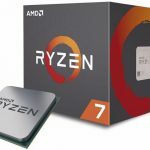 The current price of AMD Ryzen 5 1600X CPU is $224.99, the price of AMD Ryzen 5 1600 CPU is $199.99 and the AMD Ryzen 7 1800X CPU is being sold for $389.97 , which means AMD Ryzen 7 1800X CPU costs about $170 – $190 more than Ryzen 5 1600X/1600 CPUs. 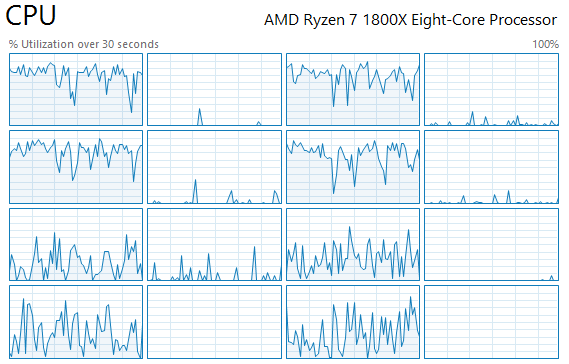 Compared to Core i5-8600K, the Ryzen 5 1600X (and Ryzen 7 1800X) CPUs are more powerful and runs cooler. 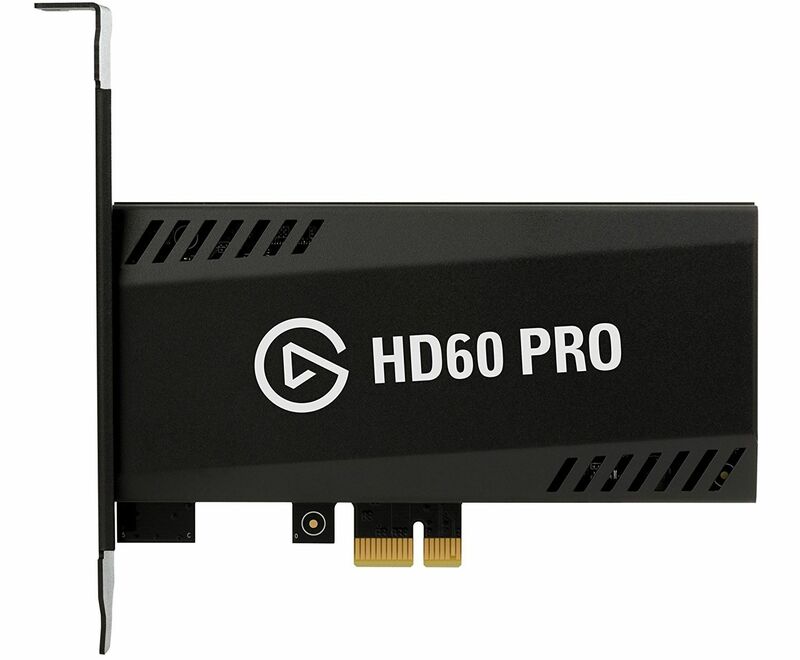 Also, in games, streaming or software applications where having a higher number of cores is a great advantage, it gives noticeable performance improvements. 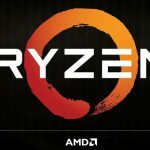 Most likely this is a temporary move by AMD made to meet a temporary spike in demand for its Ryzen 5 1600X and Ryzen 5 1600 CPUs CPUs. So why not try your luck? If you were thinking of purchasing a new PC or you have a CPU from 2 or 3 generations ago, now it is the best moment to upgrade.